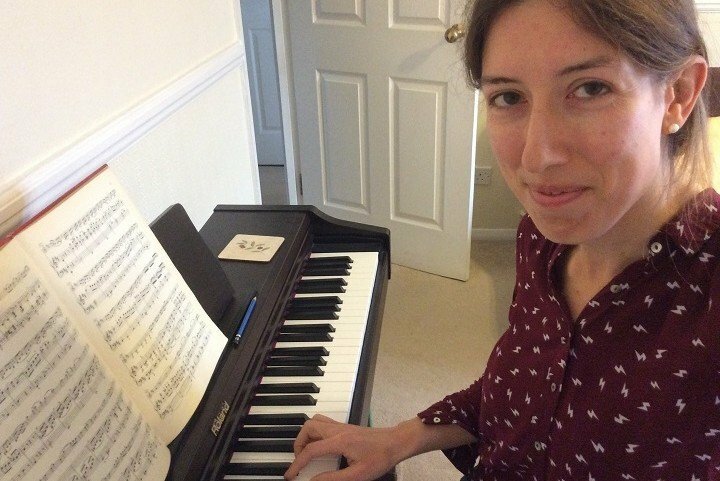 Classroom teacher and ISM member, Frances Jones tells us about her life in music education in the latest Teacher Focus blog post. 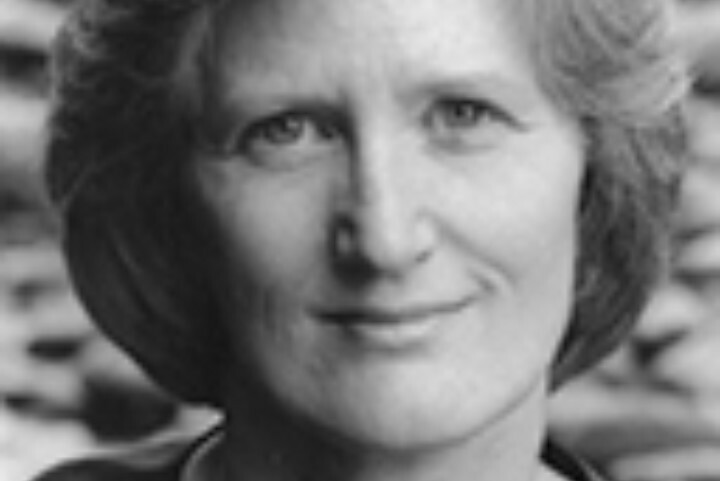 Geraldine Allen, Impulse Music Consultants, writes for the ISM blog. 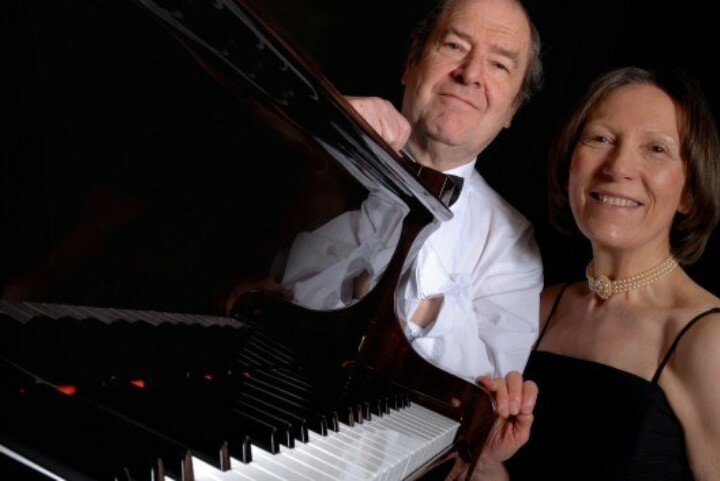 The Piano Duet was particularly popular during the 19th century when so much music was written or arranged for the ensemble by well-known composers. With the hustle and bustle of daily life constantly overwhelming us, finding a quiet place to rest is often at the bottom of our priorities. 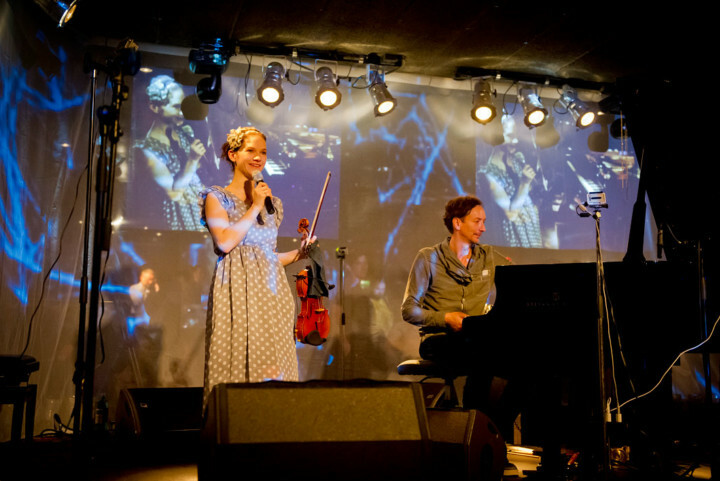 But what if you had the chance to combine musical activity with a trip to a tranquil destination? After overcoming serious illness, Artistic Director of Operahouse Music Projects and ISM council member Virginia Rushton reflects on her profound trip to Keld. Consumer regulations have changed, with the alterations coming into force this month. How will it affect the music industry? 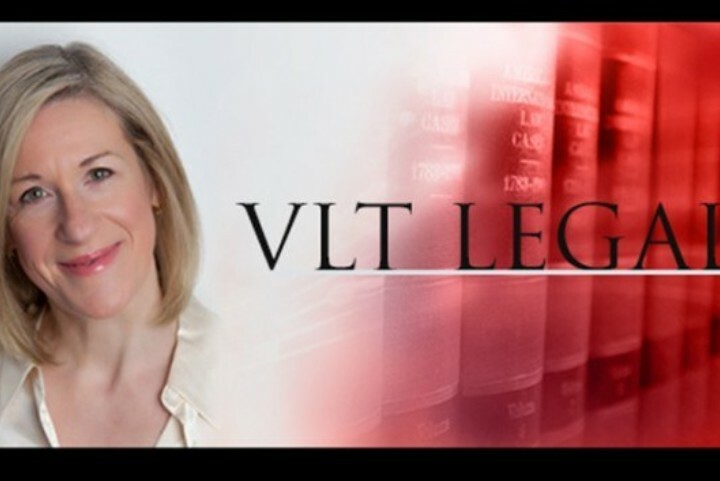 Corporate member VLT Legal explains.